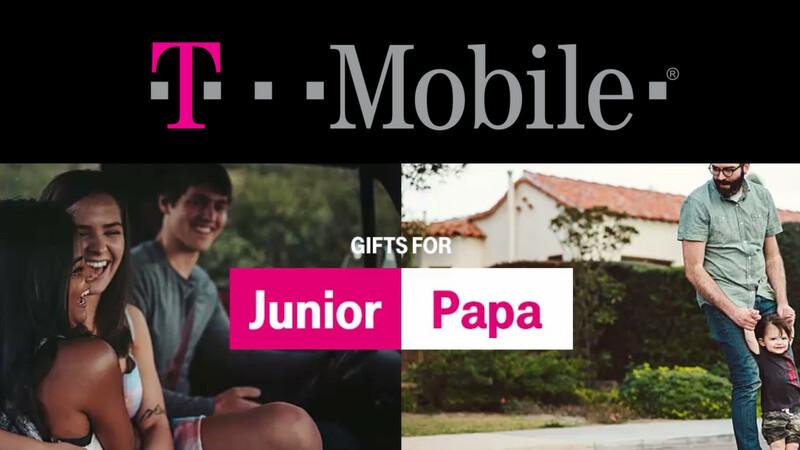 T-Mobile is eager to get a head-start on Father's Day sales. In a new promo, the magenta carrier is allowing both new and existing customers to pick up a 2nd Galaxy S8, S8+, V20 or LG G6 for free with the purchase of their first one. There are terms and conditions associated with the deal, and the cost of the 2nd phone is reimbursed via a mail-in rebate, but it's not a bad offer if you've been looking to pick up a pair of the devices. The LG and Samsung phones in the deal are fantastic devices. The G6 was an excellent change from the overall mediocrity and bootloop-festival of LG's earlier devices. The V20 is also superb if you are looking for a phone with a replaceable battery. And, if you pick up either of those, you can also redeem LG's offer for a free MiniBeam projector and B&O BEOPLAY H3 headset. But the real star of the sale is Samsung's latest pair of flagships. Snagging two of those for the price of one so quickly after launch is a great deal and a nice way to surprise your dad this father's day with a new phone. You don't have to tell him it was free, that can be our secret. The deals are set to end on the 22nd, so if you are interested, don't spend too long thinking about it. To get either offer you need to pick up your phones via T-Mobile's EIP (Equipment Installment Plan), so you can't just pay for one outright and get a 2nd one free. Existing customers will also need to add an extra voice line with unlimited data, and new customers have to activate both phones on a T-Mobile ONE plan. The offer comes in the form of a mail-in rebate. Furthermore, if you cancel service, they expect you to pay the remaining balance at full price. For the full laundry list of exceptions and terms, you can check out the press release below, or check the details for yourself here. Bellevue, Washington — June 16, 2017 — Just in time for Dad’s Day, the Un-carrier is launching a BOGO bonanza. Starting right now and for a limited time, get Dad a Samsung Galaxy S8 or Galaxy S8+ and pick one up for yourself FREE after rebate! Or grab Dad a LG G6 or V20 and give yourself one also. 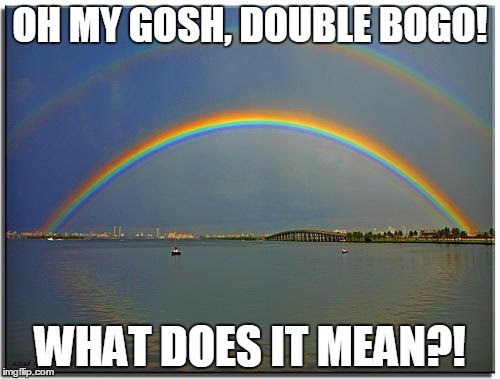 Both existing and new Un-carrier customers can take advantage of this BOGO. To qualify, existing Un-carrier customers just need to pick up your new Galaxy S8 or Galaxy S8+ or LG G6 or V20 phones on T-Mobile’s no-interest Equipment Installment Plan (EIP) and add one voice line with unlimited data. New customers will need to purchase both devices on T-Mobile’s no-interest EIP and activate both phones on T-Mobile ONE. No trade in is required. Submit your mail-in rebate request online, and you’ll receive a refund via prepaid MasterCard® for the device of lesser value (up to $500 for the LG devices or $790 for the Galaxy devices). The Galaxy S8 and S8+ are available in Midnight Black, Orchid Gray or Arctic Silver and are $30 down and $30/month (FRP: $750) or $70 down and $30/month (FRP: $790) respectively. The LG G6 is available in Ice Platinum and Black and is just $20 down and $20/month (FRP: $500). The LG V20 is available in Titan for $0 down and $20/month (FRP: $480). To get in on these limited time BOGO offers, go to your local T-Mobile store, go online or call. For more information, visit https://www.t-mobile.com/offers/deals-hub. Limited time offers; subject to change. If you cancel wireless service, remaining balance at full price is due. For well qualified customers. EIP: 24 mo. payments, 0% APR. Full tax on both devices due at sale. Purchase must be finished during promotional period. Rebate on second device via Prepaid MasterCard® Card, issued by Citibank, NA, member FDIC, pursuant to a license from MasterCard Int’l, conditions and expiration apply, allow 8 weeks. Video typically streams at DVD quality (480 p). On all T-Mobile Plans, during congestion the top 3% of data users (>32GB/mo.) may notice reduced speeds until next bill cycle due to data prioritization.